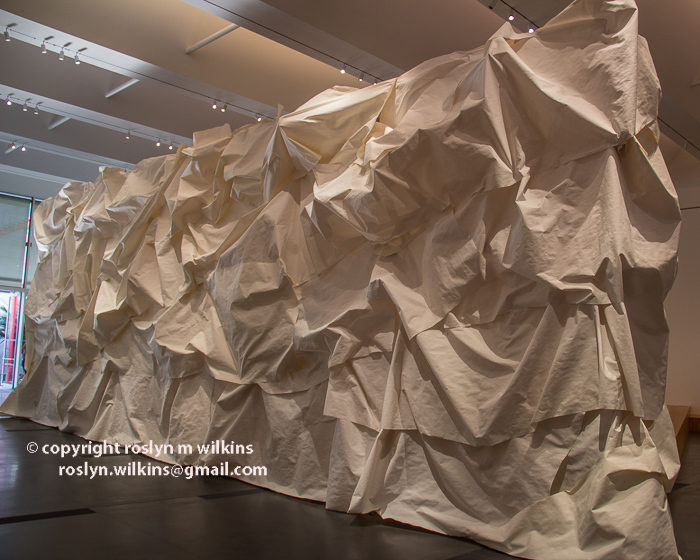 Several years ago the Museum of Contemporary Art (MOCA) showed a comprehensive exhibit of Frank Gehry’s work which I attended. If I remember rightly, this was just before his Walt Disney Concert Hall (across the street, as it happens) was completed. So the exhibit currently displayed at the Los Angeles County Museum of Art (LACMA) was a little bit of déjà vu for me… updated. Over a decade since its opening, the Disney has proved successful both as a concert venue and an architectural marvel on every tourist’s list. As 2015 closes, the supposed centerpiece of the Grand Avenue Project in downtown, designed by Gehry, is still sputtering around, delayed for years. And now Gehry is involved in the revitalization of the storied Los Angeles River. In the meantime, the man and his crew have been busy. 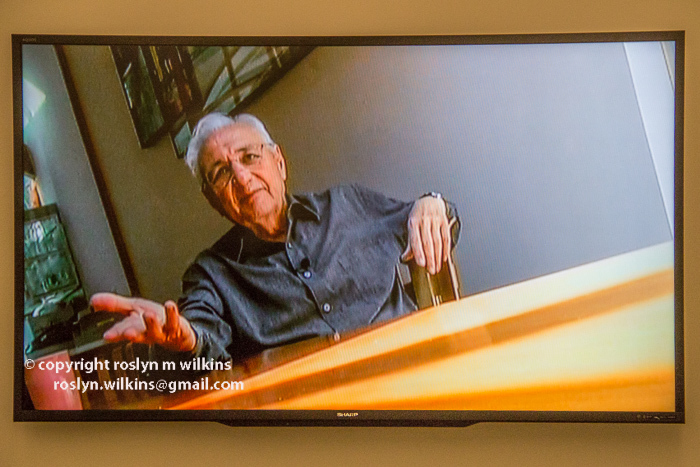 Above is a photo of his office with current projects. 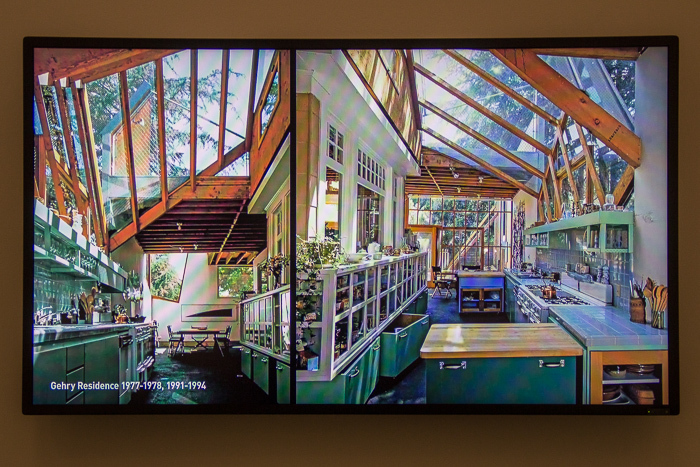 The first time I heard of Frank Gehry was before I even knew his name. 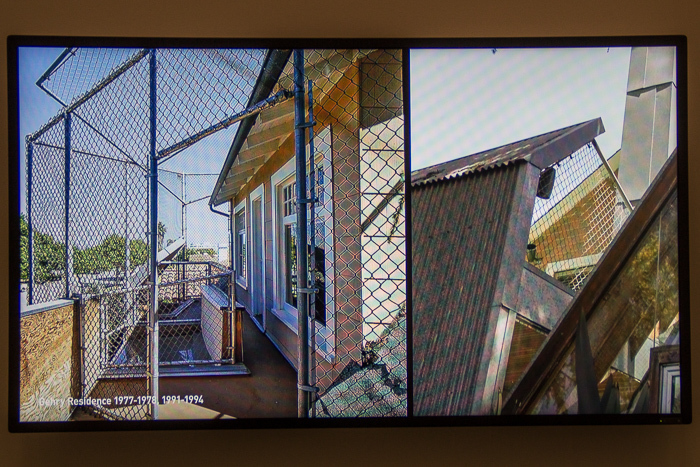 Some avant garde architect bought an ordinary house in an ordinary Santa Monica neighborhood and turned it into an example of deconstructive architecture with chain link fences and corrugated aluminum siding. The neighbors were not happy. The next time his name came up was in 1991 when he expanded the house and once again the neighbors protested. By then, as I had an interest in architecture, his name was on my radar and I made the effort to walk by the house to take a look. I’m not sure I would be that ecstatic about having him for a neighbor either! But the rest, as they say, is history. 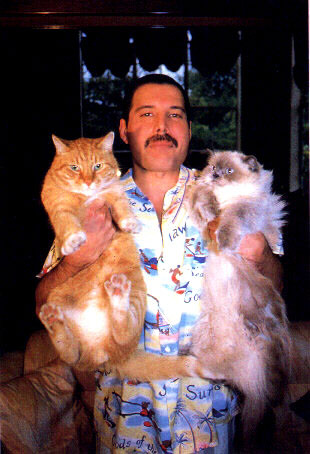 The man is a genius, there is no doubt about that. And I appreciate the fact that he has turned architecture on its head. I’m personally just not crazy about all his designs. One I do like, and pass by quite often, is the Binoculars Building (originally the Chiat/Day Building) in Santa Monica. The Binoculars were designed by Claes Oldenburg. 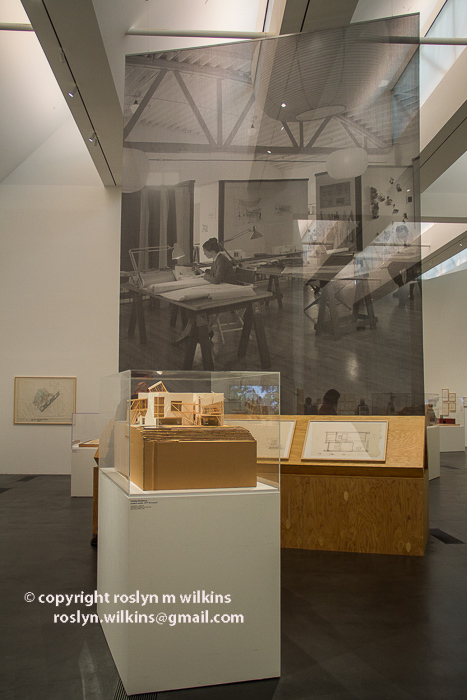 I enjoyed looking at the models and drawings. 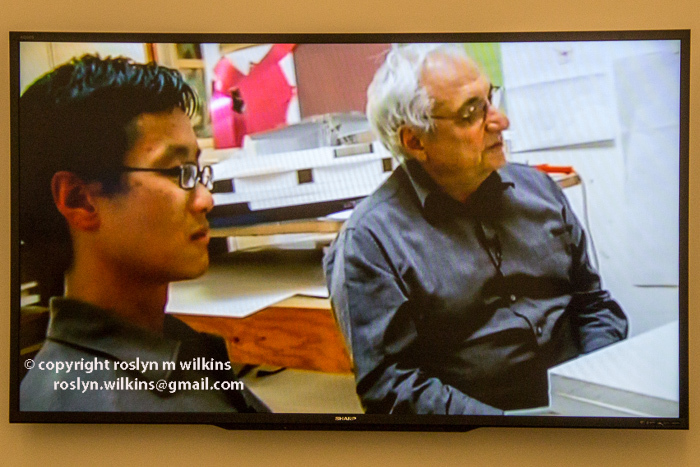 We stopped to watch the 2006 documentary, Sketches of Frank Gehry directed by Sydney Pollock. I originally saw it on PBS some years ago but it’s worth a second look. Normally I would take the bus to LACMA but my friend decided it was too cold as the forecast was for the low 60s F (15.5 C), so she drove and we had to pay $12 to park the car. I admittedly have a thing about paying to park a car. However, as it turns out, her instincts were right. As we were coming back to the museum from the restaurant where we ate a late lunch, it started to rain. Oh my goodness, if we had to wait in the rain for the Metro bus, then again to transfer to the Culver City Bus, then walk home, not only would we both be wet and miserable, but I would have felt responsible. I wish I could say this was the beginning of El Niño which the weather forecasters have been threatening us with for so long. But it looks like this is it until Christmas morning when we may have another few drops. Then the sun comes out again until January 5 when there is the possibility of a light shower. So disappointing. 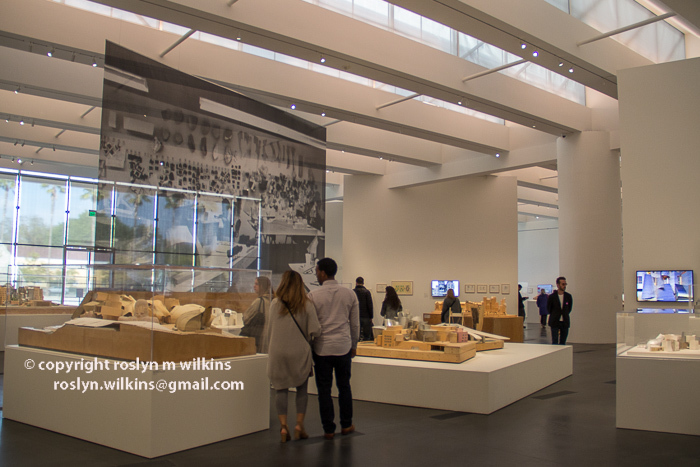 Categories: Architecture, Art Exhibits, Buildings, Los Angeles, Museums, Photography, Southern California | Tags: Frank Gehry, LACMA, Los Angeles County Museum of Art | Permalink. 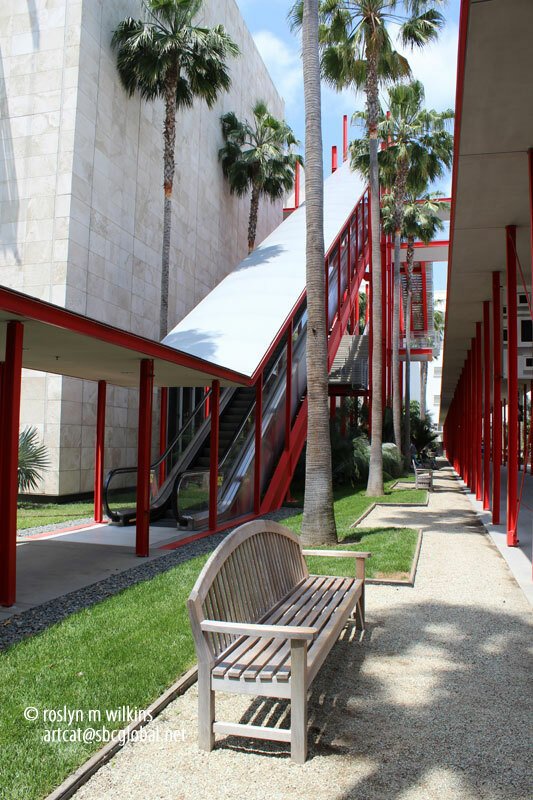 As I’ve mentioned before, my annual membership at the Los Angeles County Museum of Art (LACMA) enables me to stop by whenever I feel like it. 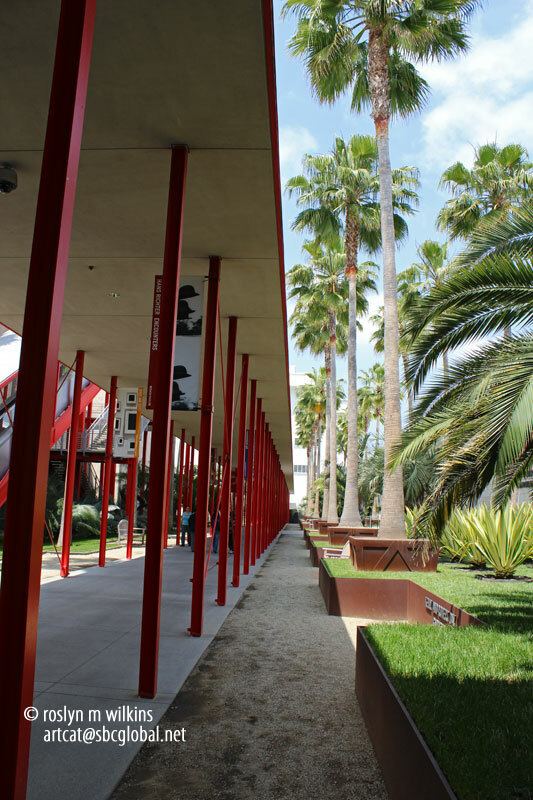 I love wandering around the campus both inside the galleries and outside looking at the buildings and outdoor art. 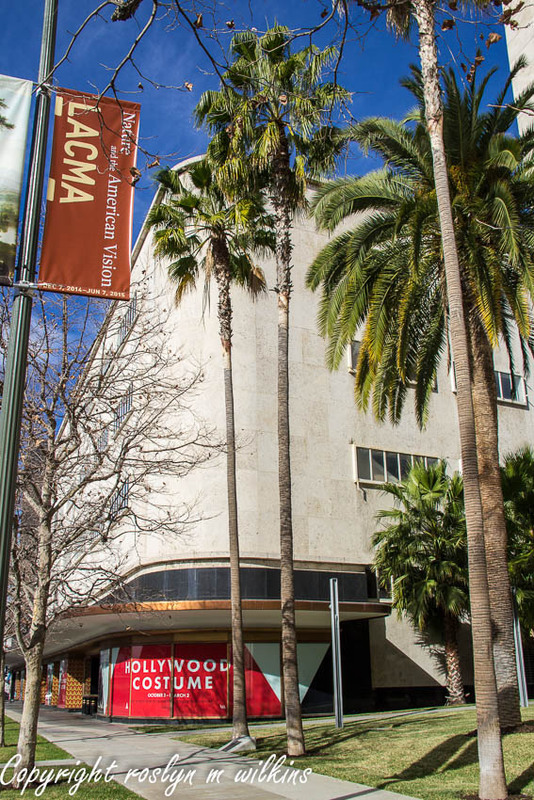 The museum opened at the Wilshire location in 1965. 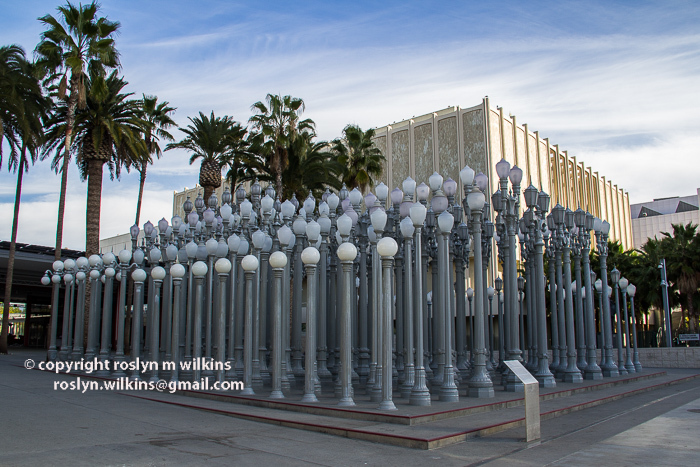 Behind Chris Burden’s lampposts you can see one of the original buildings. Like many buildings in Los Angeles that are deemed “out of date” the original buildings are in imminent danger of being demolished to make way for a more contemporary design. 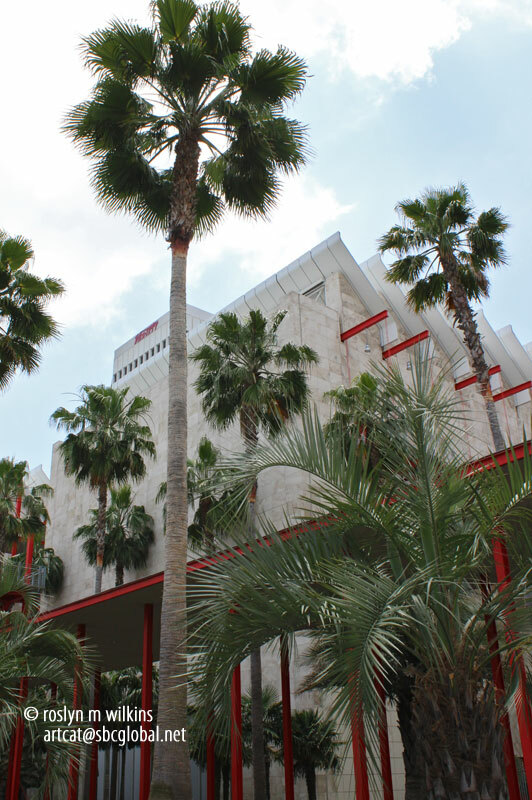 This part of the museum which now fronts Wilshire Boulevard, was added in the 1980s. I’ve always enjoyed this glass block structure. I think of it as being some kind of Assyrian fortress. Some critics say it pushes people away rather than welcoming in them. It’s all a matter of perception. I feel like it’s safeguarding the treasures within so people can enjoy them once they are inside. 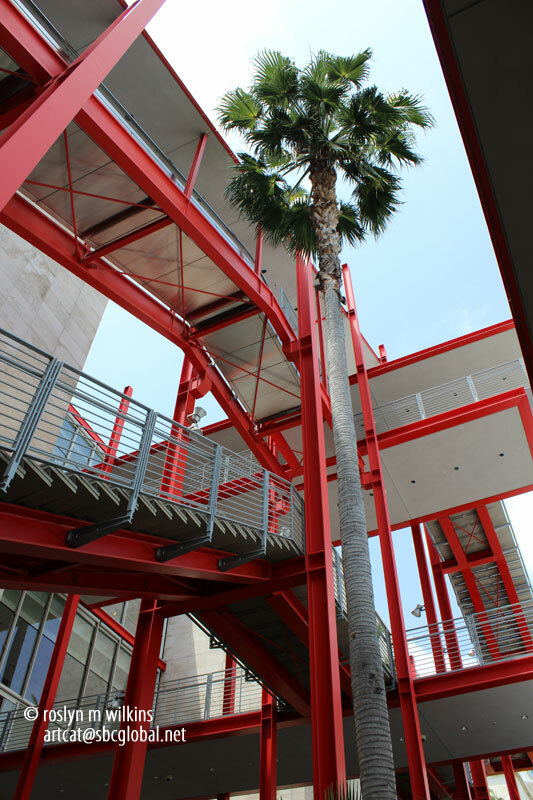 The three photos above form the walkway to the original museum entrance and box office. The Calder sculpture fountain with reflections. I’m the first to admit that the architecture of the museum is a mish mash of styles. But the buildings reflect the times in which they were built. Click on an image below to start slide show. 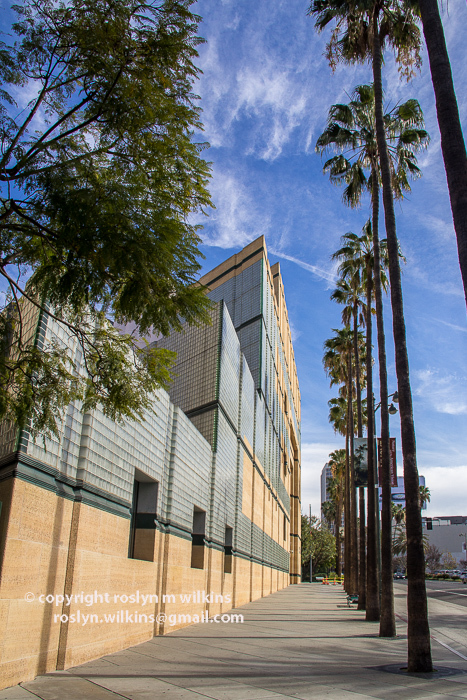 Even the Los Angeles Conservancy, which has at the top of their website banner “Preserving the historic places that make L.A. County unique” seems to be standing back while plans for demolishing the older buildings and replacing them with a shiny new one go ahead. I don’t understand. If you are interested in seeing the design (commonly referred to as “the blob”) proposed to replace all this, click on the link here. 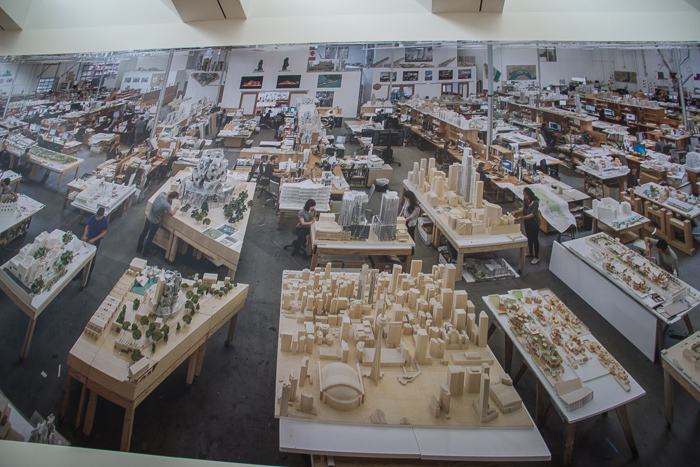 Does that mean in another fifty years, when the powers that be at the museum are tired of the architecture from the 2020s, they will be tearing it down and building something more suited to 2070s tastes? At least by then I won’t be around to see it. But if the current plan goes through, I probably will be around to see these existing buildings, sadly, bite the dust. 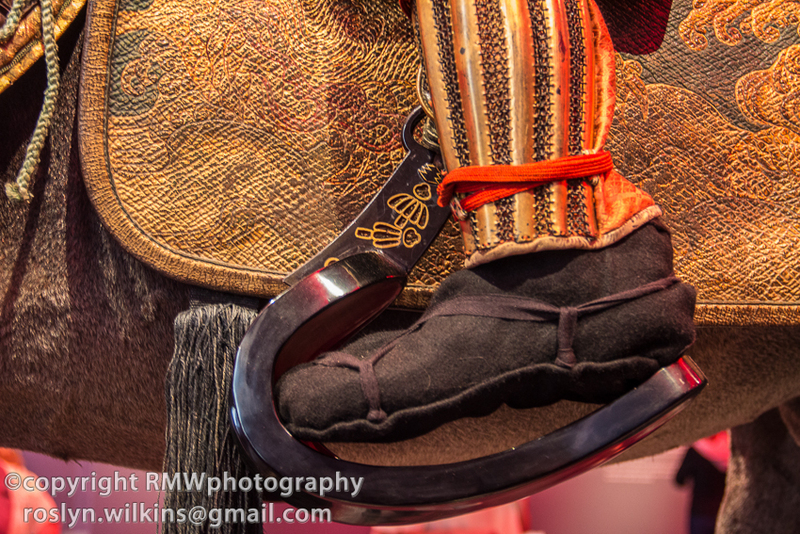 All photos and content copyright roslyn m wilkins. No commercial usage without express permission. Please feel free to pass along this post via email or social media, but if you wish to use some of our images or text outside of the context of this blog, either give full credit to myself and link to One Good Life in Los Angeles, or contact us for proper usage. Thanks! 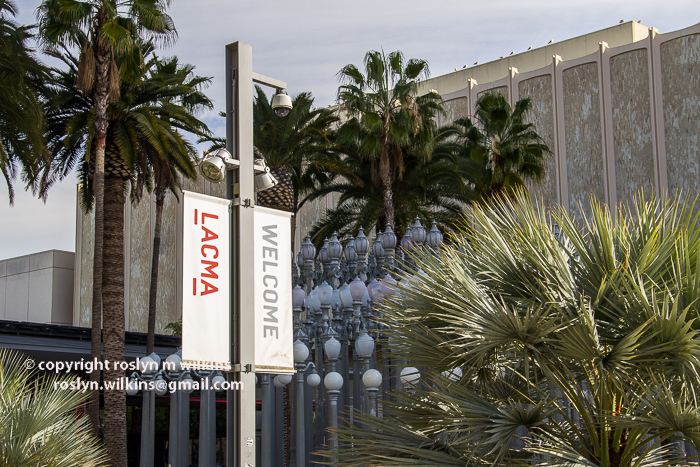 Categories: Architecture, Art, Art Galleries, Buildings, California, Historic Buildings, Landmarks, Los Angeles, Museums, Photography, Sightseeing, Southern California, Tourist Attractions | Tags: LACMA, Los Angeles County Museum of Art | Permalink. When we go to see a Hollywood movie we are asked to suspend our disbelief in what is happening before our eyes. Superman flying through the air. The Queen walking her corgis. Dorothy on the yellow brick road. Would Christopher Reeve be the Man of Steel without his cape? Would Helen Mirren be Elizabeth II without her tweeds? Would Judy Garland make it back to Kansas if she didn’t have her ruby slippers? Without the right costumes, the movies we see wouldn’t be at all realistic. 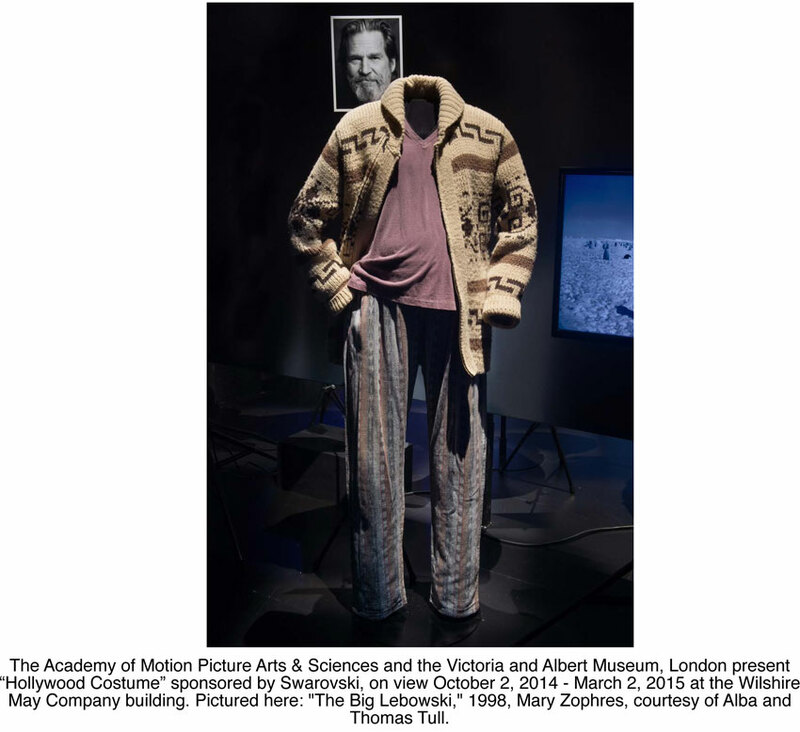 The Hollywood Costume exhibit presented by the Victoria and Albert Museum, London and the Academy of Motion Picture Arts and Sciences displays 150 costumes from memorable movies through the decades. 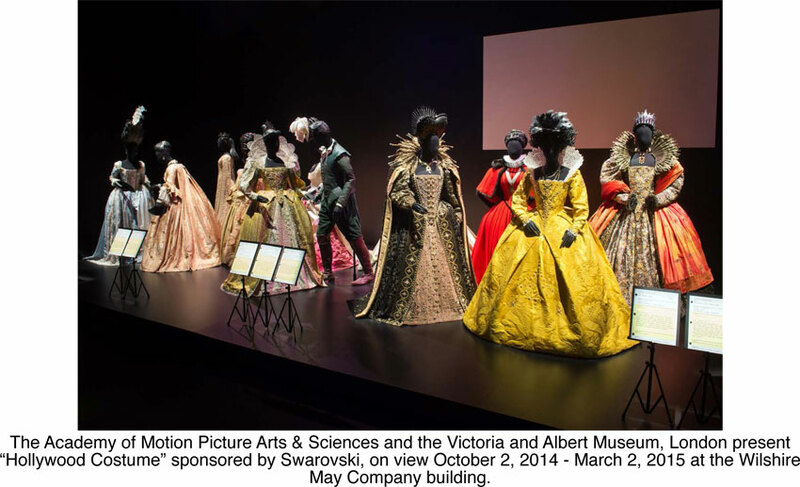 The Los Angeles version adds about 50 costumes to the original V&A exhibit. 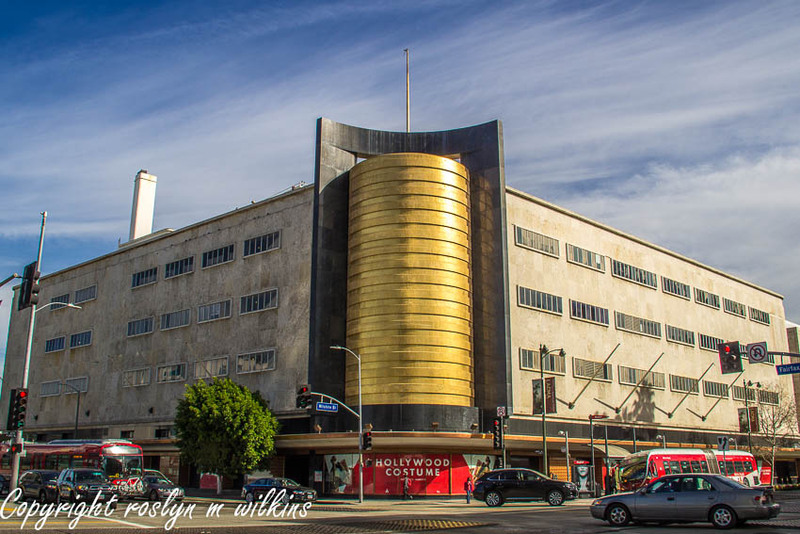 The 1939 streamline May Company building on the corner of Fairfax and Wilshire has been chosen as the future home of the Academy Museum of Motion Pictures, scheduled to open in 2017. 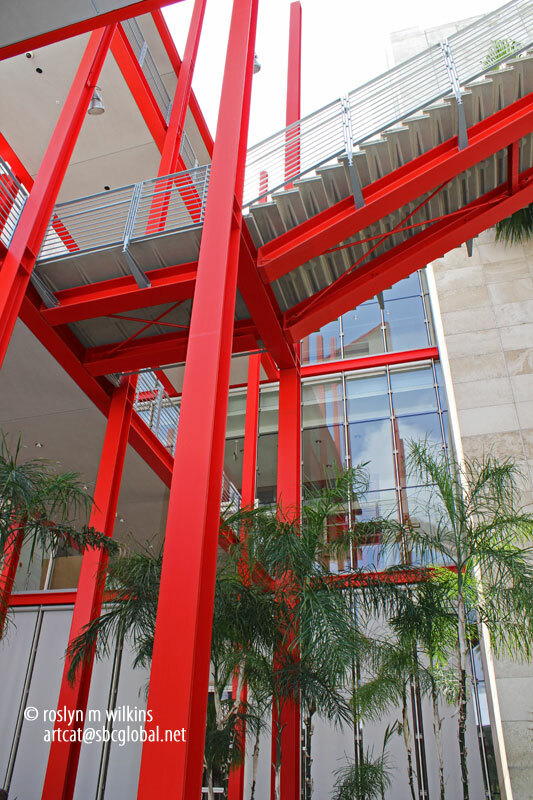 It was annexed by the Los Angeles County Museum of Art (LACMA) some years ago when it faced the wrecking ball. 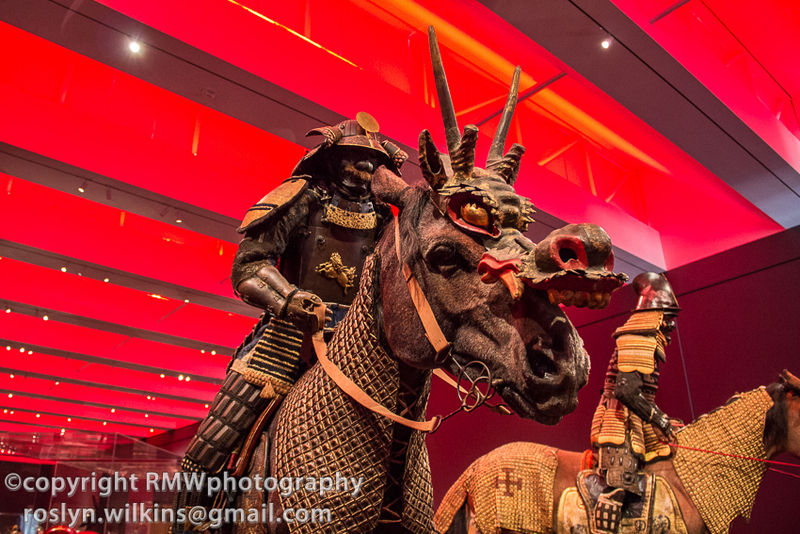 This will probably be the last exhibit shown here before the renovation. I’ll be writing a full article later on about this building. 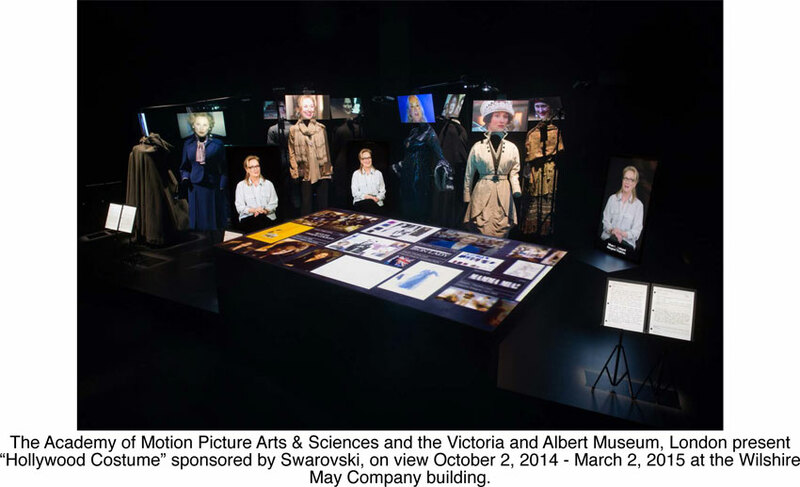 This post is about the exhibit itself. No photography whatsoever was allowed inside. I can always understand not allowing flash photography as it is both annoying and destructive. I don’t understand why non-flash photography was not allowed. But so be it. 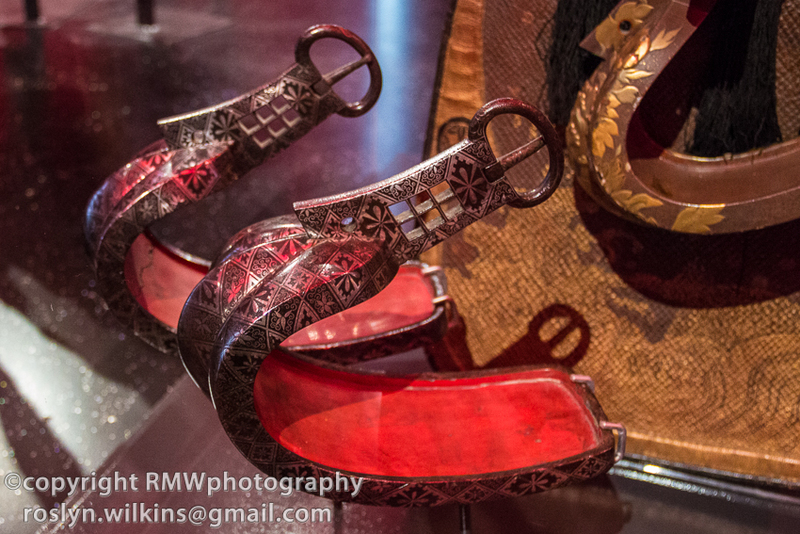 I used a few images from the press photos page published on the exhibit website. Not as good as the photos I would have taken (! ), but what can I do? They give you the general idea. Above you see two of my favorites, Han Solo (Harrison Ford) and James Bond (Daniel Craig). 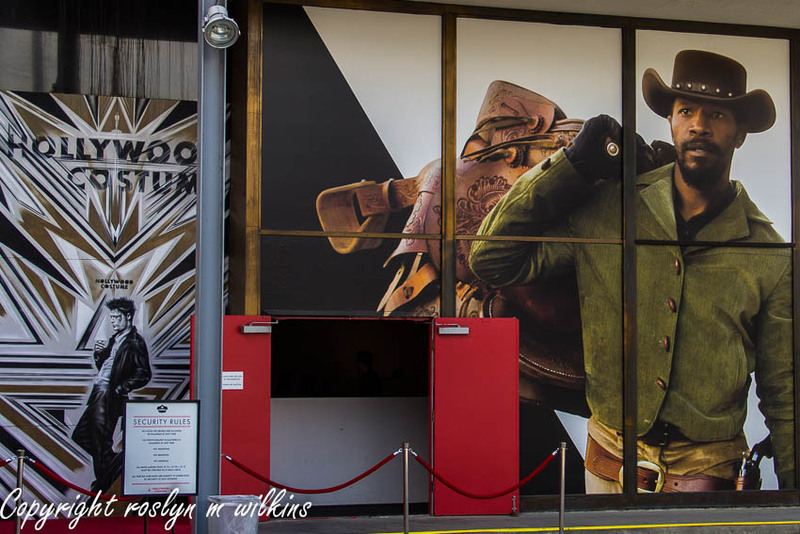 The faces were displayed on 2D monitors and every now and again they would blink or change facial expressions so it gave some life to the 3D mannequins. The multimedia presentation was very clever and I liked the exhibit a lot more than I thought I would. I went with several friends and I was the last one out as I really enjoyed reading all the descriptions and studying all the details. Look up or you’ll miss Chris Reeve! I can’t describe the many ways that interactive multimedia was used, and as I couldn’t take photos of it, you will have to see the exhibit yourself. I was impressed with the creativity. There was a whole section on Meryl Streep and her various and sundry roles. She was on a discussion panel where several versions of her were talking to each other. Other displays showed actors and directors discussing their movies as if they were right there having a conversation. We were marveling at the intricate hand sewn decorations on these gowns. 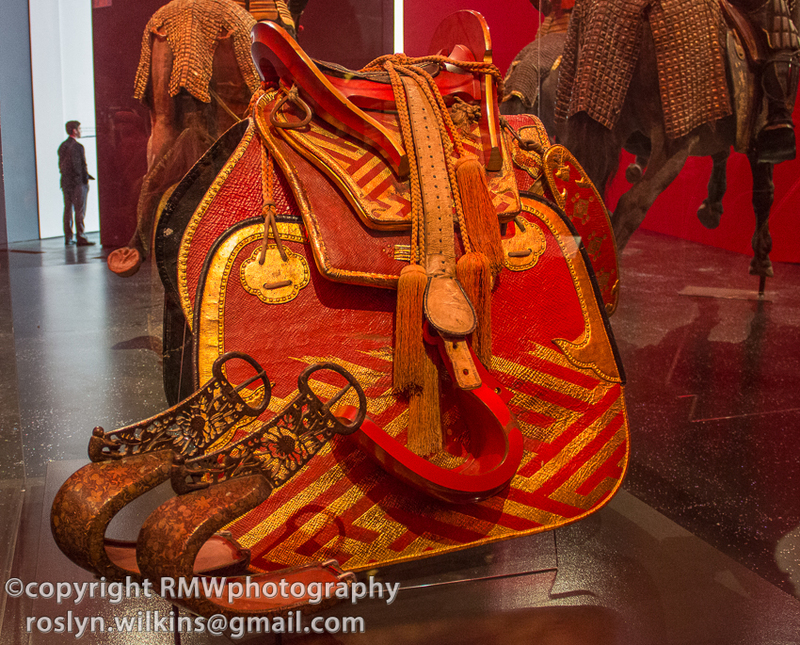 And also wondering how the heck did women move around in them back in the original time period. So many great films were represented. One point I picked up on is that modern films can be harder to design costumes for than period pieces. We have certain expectations of what kind of styles people wear today. It’s easier to be a little bit off in a period piece because we are not as conscious of who should be wearing what outfit two hundred years ago. You can view a PDF of more photos by clicking here. It took me a couple of hours to get through everything. I mentioned to my friend that the 150 costumes seemed more like 500. 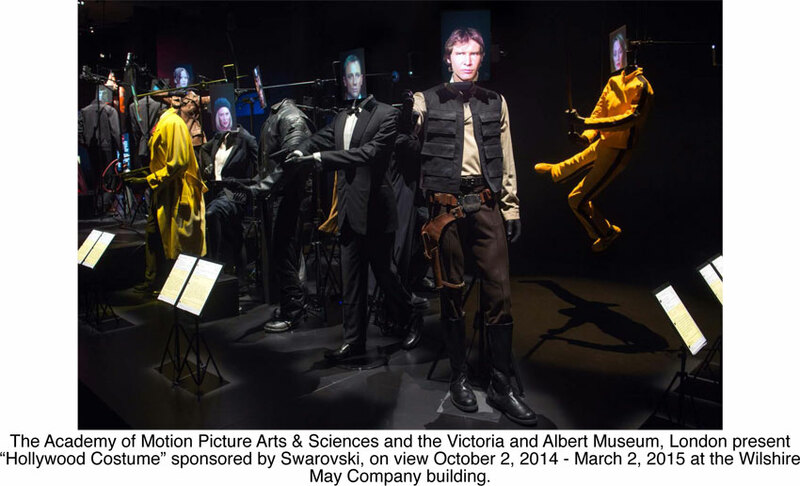 The exhibit is on through March 2, 2015. It is definitely worth seeing. 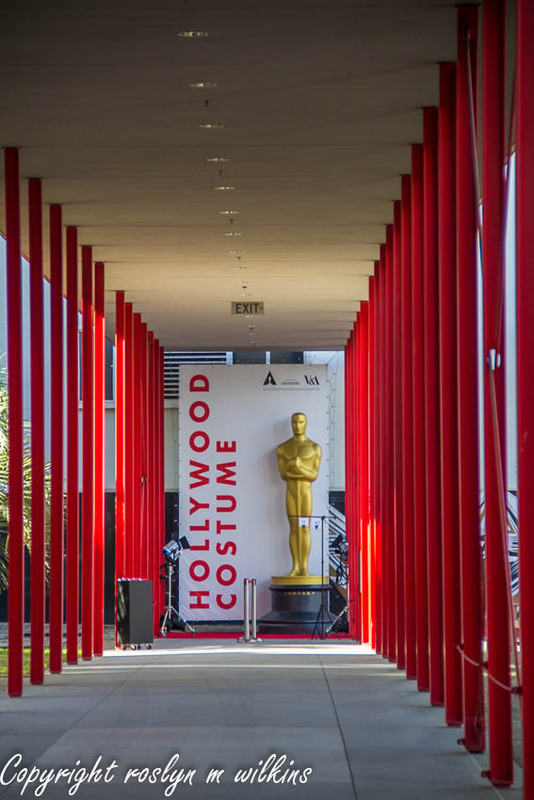 Categories: History, Los Angeles, Movies, Museums, Photography, Sightseeing, Southern California | Tags: Academy Museum of Motion Pictures, Academy of Motion Picture Arts and Sciences, Hollywood Costume, LACMA, Los Angeles County Museum of Art, May Company building, Victoria and Albert Museum | Permalink. 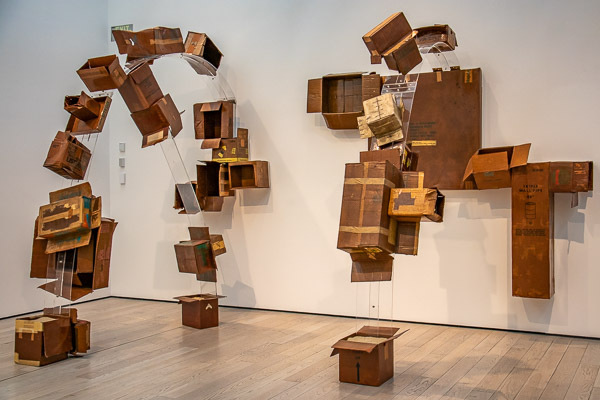 I’ve been looking forward to this exhibit at the Los Angeles County Museum of Art (LACMA) since I first heard about it. 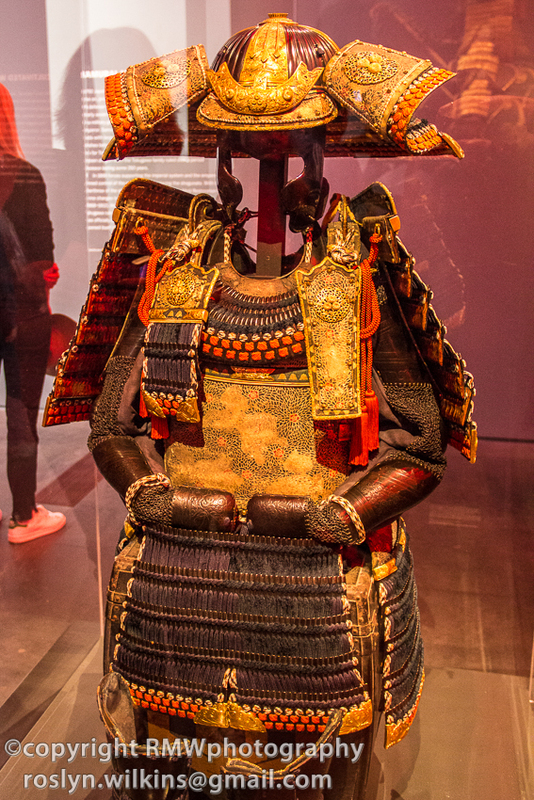 Samurai: Japanese Armor from the Ann and Gabriel Barbier-Mueller Collection. 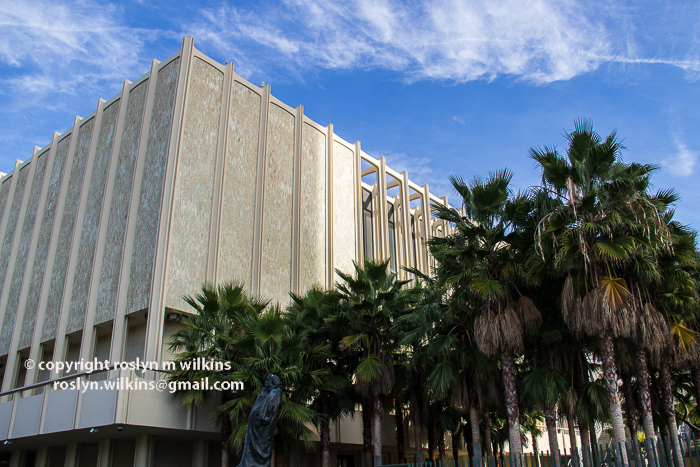 A friend and I are long-time members of LACMA so whenever a special exhibit comes up we try to go together. So on Saturday she drove to my house then we took the Culver City bus to the Metro bus which stops right outside the museum. No parking hassles! 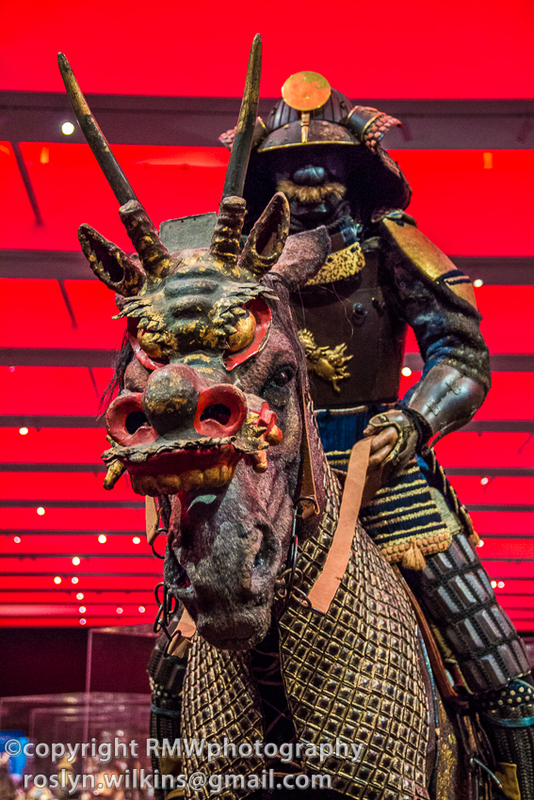 Other than what I had seen from the publicity, I really didn’t know what to expect but I suspected it would at least be interesting as I knew little or nothing about the subject… unless you count The Last Samurai with Tom Cruise. A pretty good movie, by the way. Our tickets were for noon, there was no line, and we were able to go right in. The first thing you notice is RED. 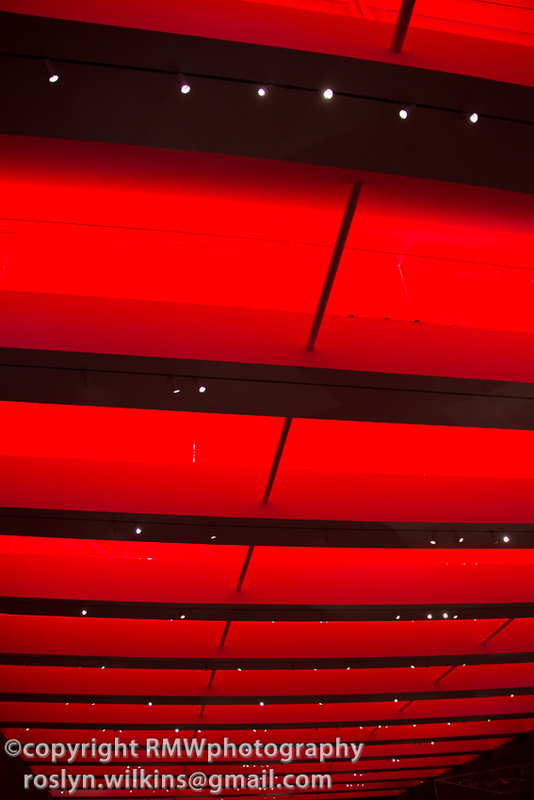 Not just an accent here and there but bright crimson red pervading everything. I knew at once that this, along with the very dim lighting was going to be a photographic challenge. 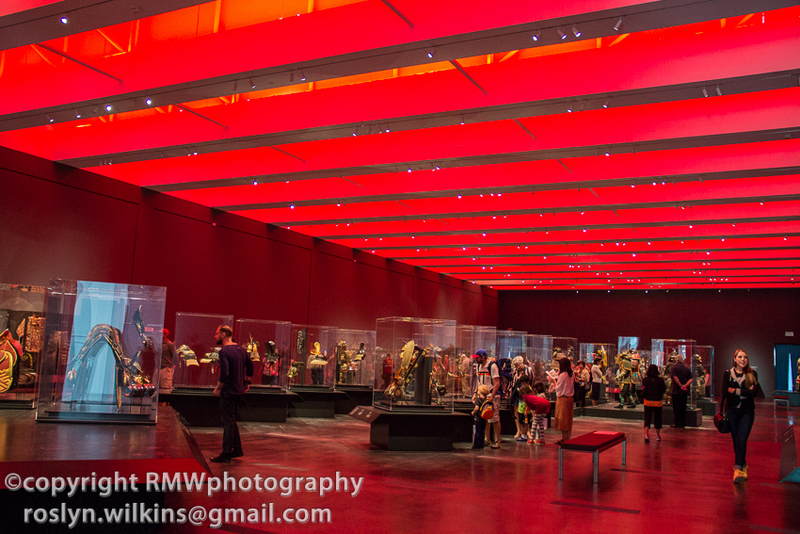 The ceiling of the Reznick Pavilion during the day usually has natural light flooding through it because of the windows in the saw tooth roof. 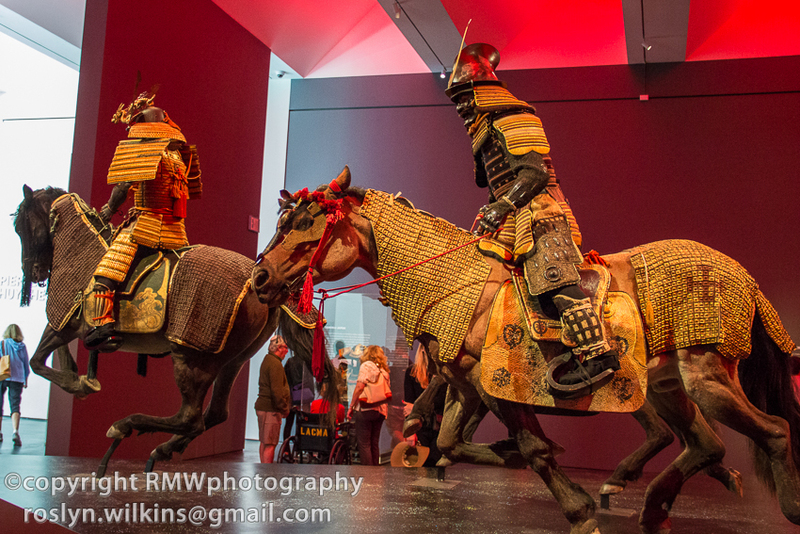 They were covered in red for this exhibit. At first I attempted to outsmart the camera’s choices as I wasn’t happy with the images I was seeing. But every setting I made just increased the problems. So finally I decided to acknowledge the camera’s innate wisdom and I dialed up P (for Program). 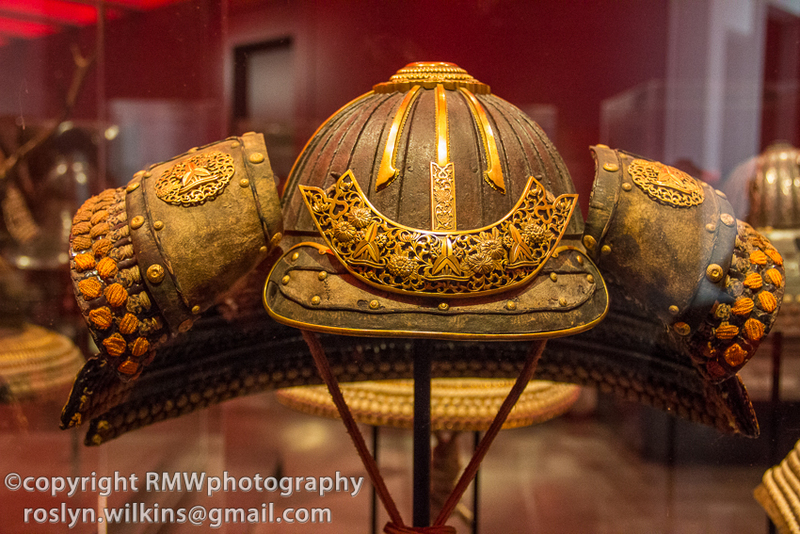 Considering the afore-mentioned difficulties plus no flash allowed, no tripod, shooting through protective glass cases and my unsteady hand, I have to give kudos to my Canon T3i for a darn good job. With a little help from Lightroom, of course! 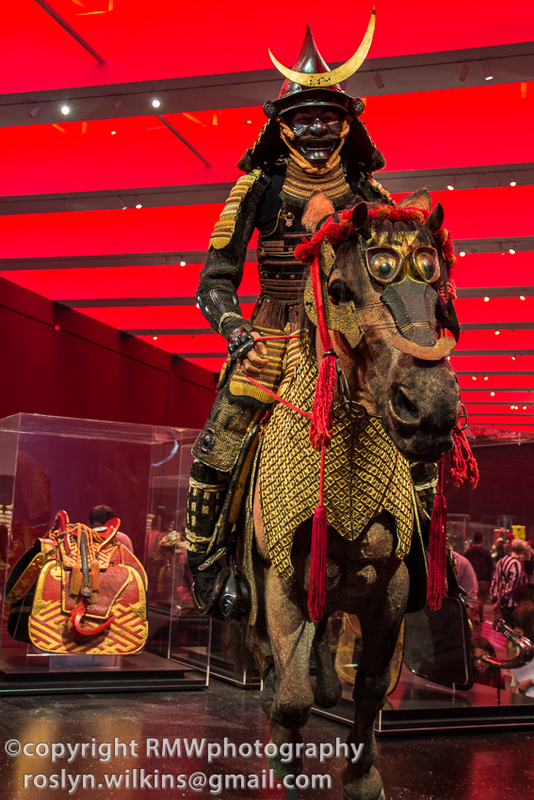 You just have to go to the show yourself to truly appreciate the beauty, intricacy, handiwork and sumptuousness of the costumes. 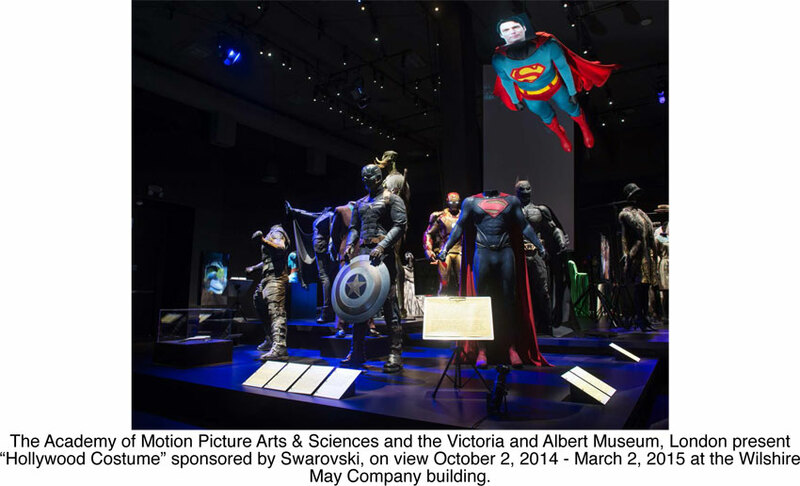 The exhibit is on through February 1, 2015. 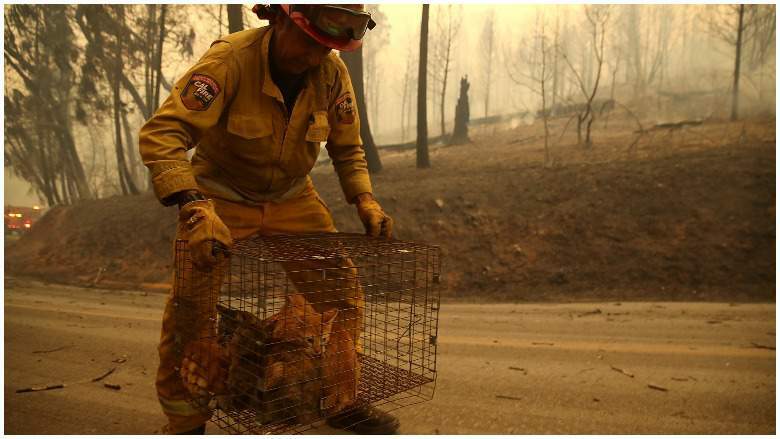 For more images, click on a photo below to see the slide show. 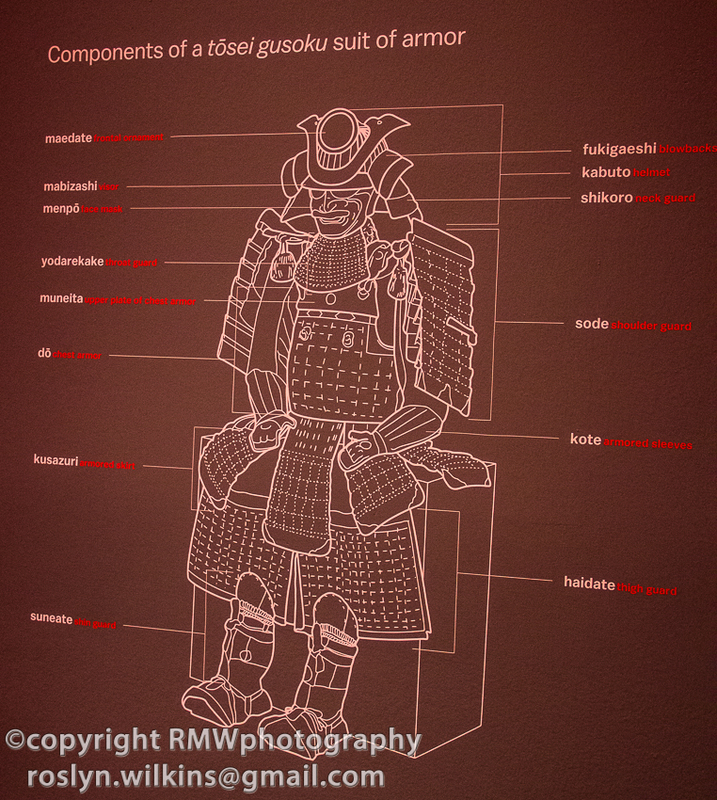 Categories: Art, History, Los Angeles, Museums, Photography, Southern California | Tags: Ann and Gabriel Barbier-Mueller Collection, costumes, Japanese Armor, LACMA, Los Angeles County Museum of Art, Samurai | Permalink. 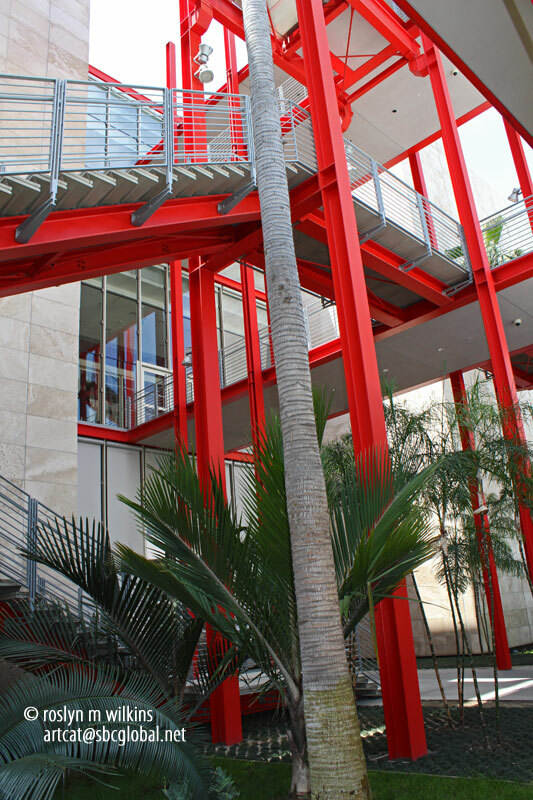 Over the years I’ve taken about a billion photos of the Los Angeles County Museum of Art (LACMA). I like the convoluted architecture of the campus. 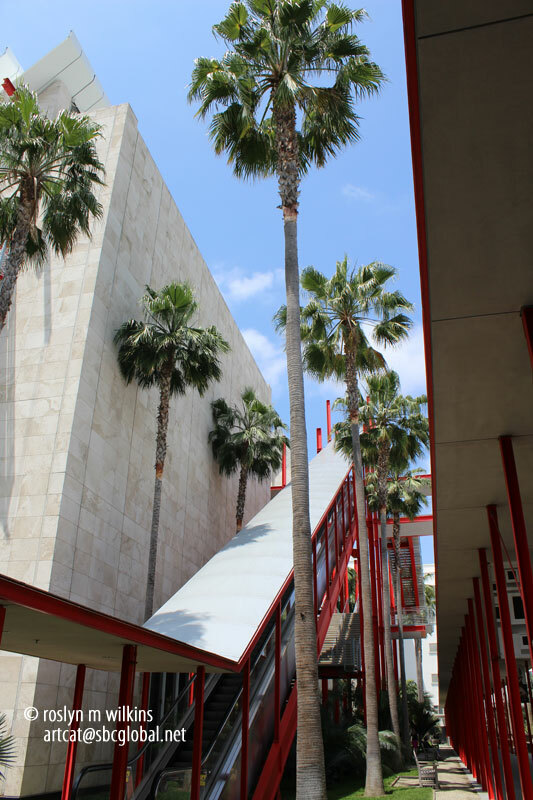 These photos are of the walkway between the Broad Contemporary Art Museum (BCAM) and the Stewart and Lynda Reznick Gallery, the two newest buildings at LACMA. 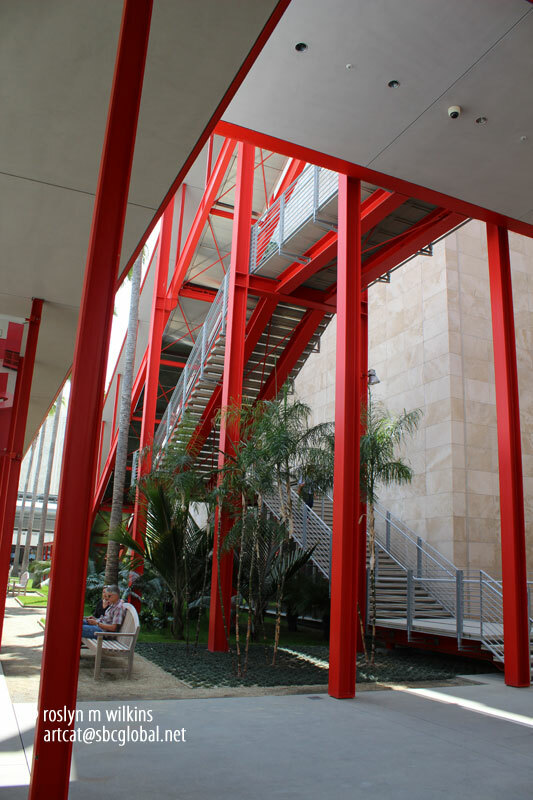 BCAM opened in 2008. The Reznick in 2010. BCAM always reminds me of the Pompidou in Paris. In this photo BCAM is on the left, the Reznick on the right. 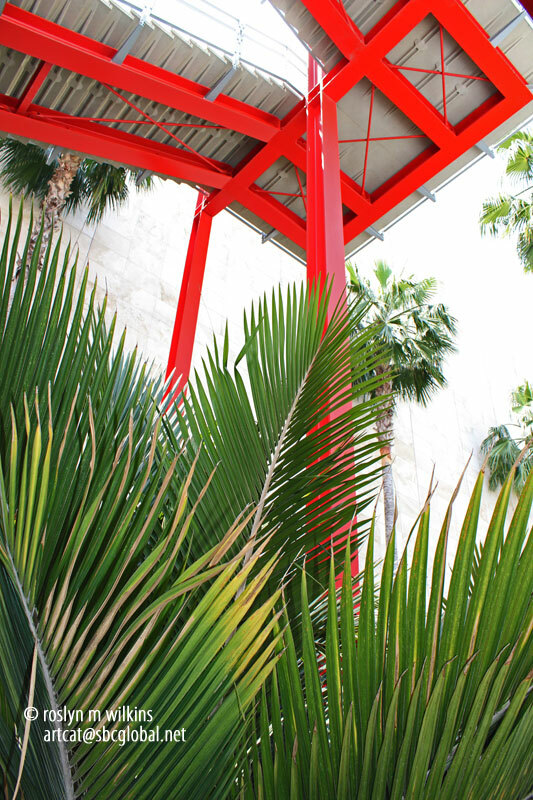 Robert Irwin’s Palm Garden that surrounds the Reznick contains about 100 trees. 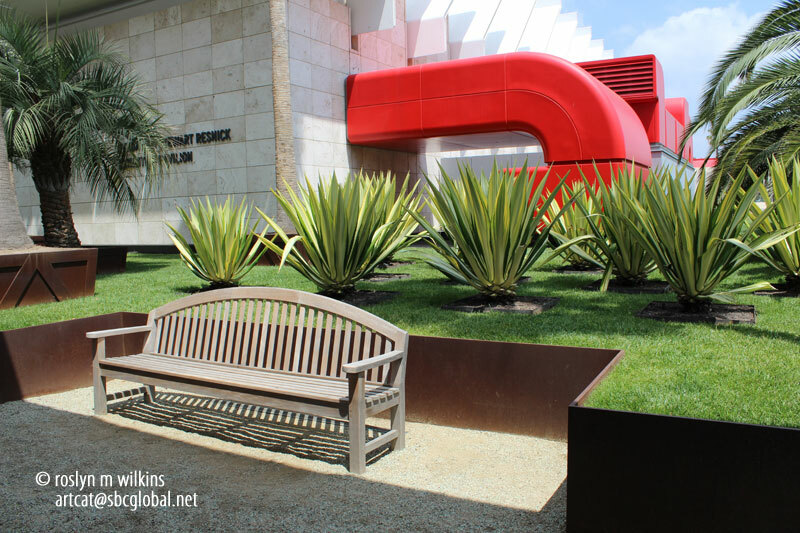 Looking at art can be tiring and this bench offers a peaceful resting place for the weary. 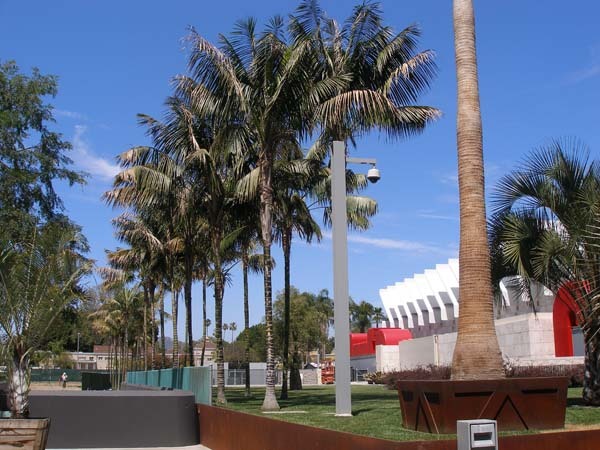 Categories: Architecture, Art, Art Galleries, Landmarks, Los Angeles, Museums, Sightseeing, Southern California, Trees | Tags: BCAM, Broad Museum of Contemporary Art, LACMA, Los Angeles County Museum of Art, Stewart and Lynda Reznick Gallery | Permalink. I am leading two walks for the Sierra Club on November 18 and December 2. They are both free and open to the public. November 18 is in Santa Monica. December 2 is the Farmers Market, LACMA, La Brea Tar Pits area. Click here to go to my Touring and Walking LA website for all the information! 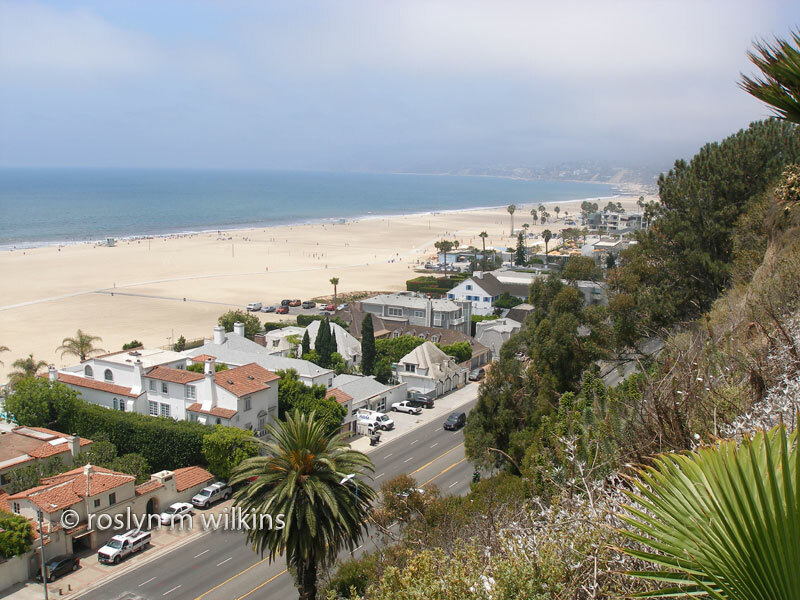 Categories: Architecture, Art, Historic Buildings, History, Landmarks, Los Angeles, Museums, Neighborhoods, Sightseeing, Walks | Tags: Farmers Market, La brea Tar Pits, LACMA, Santa Monica, Sierra Club | Permalink. A crossover blog from ATM: Art, Tiles and Mosaics. I feel so fortunate to be living in southern California with access to all the things I enjoy doing. I am really living in paradise and what more can I ask for? 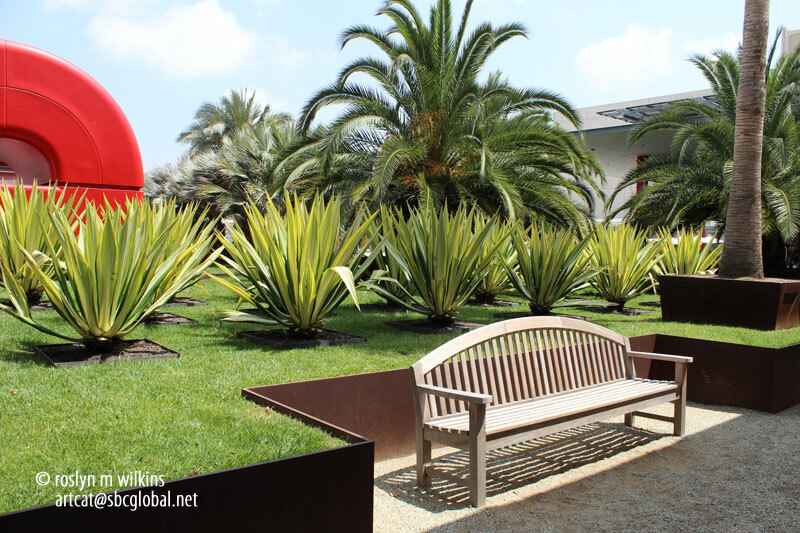 I hope you enjoy this blog about my wonderful day at CAFAM and LACMA. 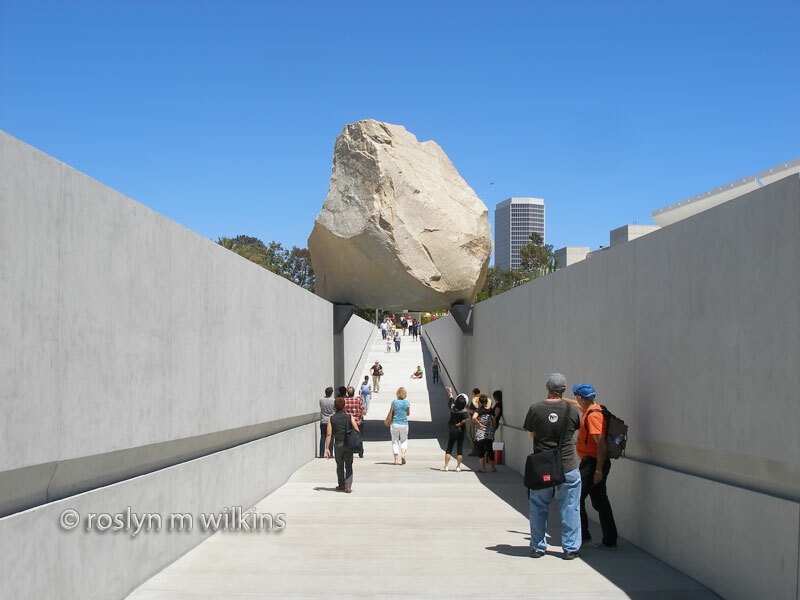 Categories: Architecture, Art, Los Angeles, Museums, Sightseeing, Uncategorized | Tags: CAFAM, LACMA | Permalink.